This product works as a vehicle OBD-II data bridge for Arduino (literally all embedded platforms) with open-source Arduino library provided. 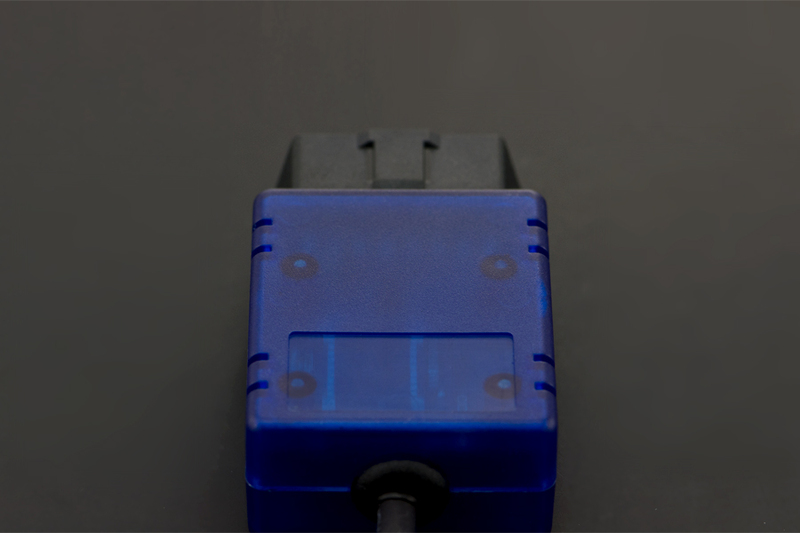 Besides providing easy-to-use OBD-II data access, it also integrates 6-axis MEMS sensor module and voltmeter for measuring vehicle battery power. 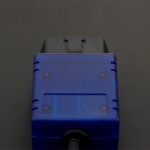 The adapter draws power from OBD-II port and convert it to 5V for powering attached device. Powering attached devices with DC 5V up to 2A. A dedicated Arduino library is developed and maintained regularly, providing a set of easy-to-use APIs to retrieve real-time data from a vehicle. Here is an example code of a simplest engine RPM indicator, which uses the pin 13 LED (built in every Arduino board) to indicate whether the engine is above 3000 rpm. The built-in MPU-6050 MEMS sensor is on I2C as well. 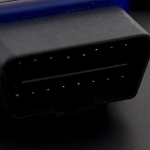 Programming guides for using MPU-6050 is available here. 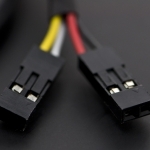 A more comprehensive example sketch for OBD-II I2C adapter is available here. Commonly used PIDs are defined in OBD library as followings. 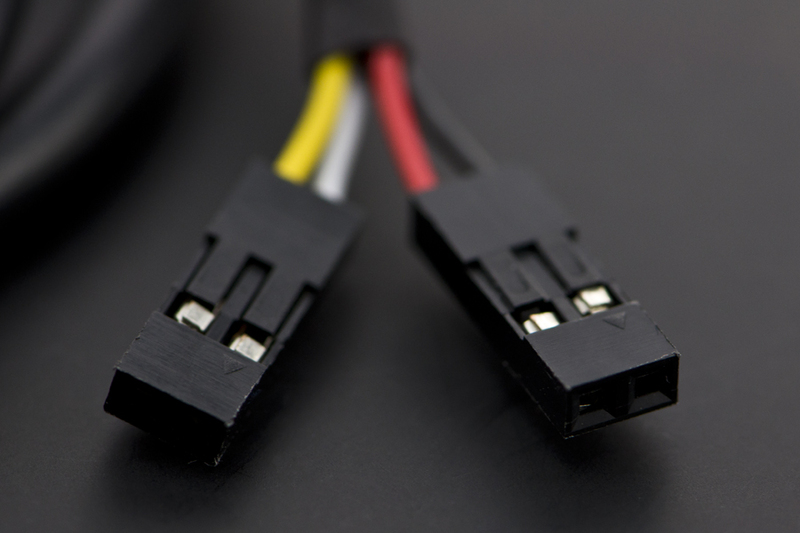 Additional defines can be added to access all OBD-II PIDs which the car’s ECU provides. 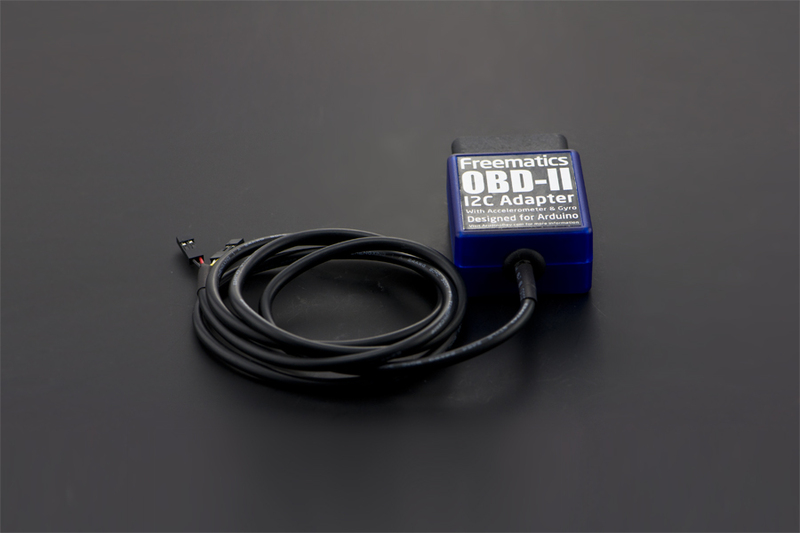 The following table lists the differences among all Freematics OBD-II adapter models. 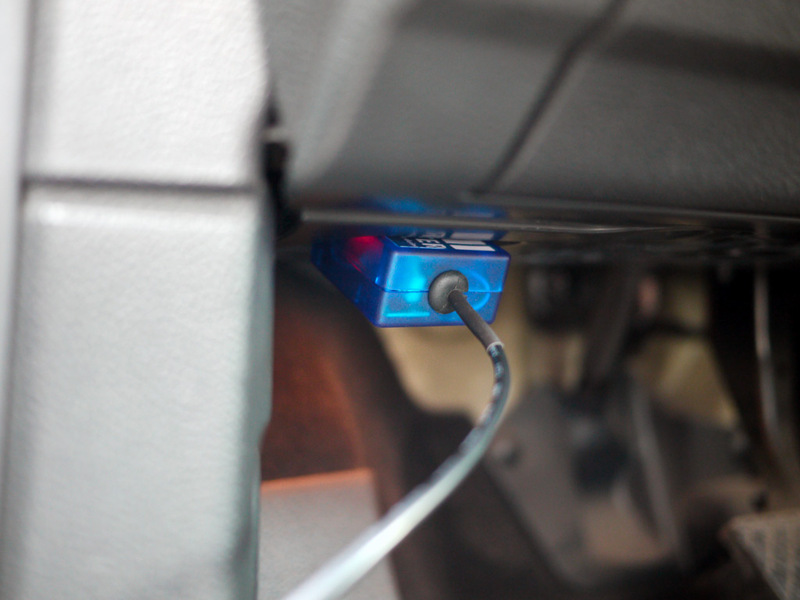 A: The most straight-forward use of this product is for making Arduino possible to access vehicle data easily. 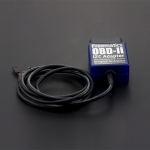 The OBD-II data, together with other data from GPS or all kinds sensors, can be logged and stored on SD/TF card with Arduino and that makes an open-source vehicle data logger (check out the data logger kits). More extensively, many interesting interaction applications requiring car data can be made. Q: How is the adapter powered? 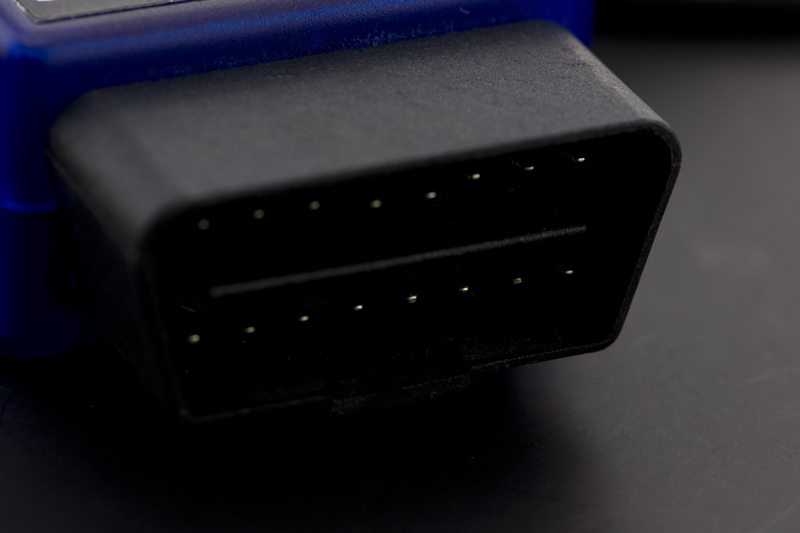 A: The adapter gets power from the 12V DC output from the OBD-II port. 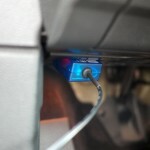 Q: Does my Arduino needs power from somewhere in the car? A: The adapter provides regulated 5V output for powering Arduino and other devices, so no extra power cord is needed. Q: How do I connect the adapter with my Arduino? A: The adapter works with all models of Arduino with the dedicated Arduino library and is connected with Arduino by connecting adapter’s SDA and SCL to Arduino’s SDA and SCL pins. 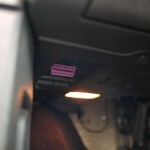 Q: Is the power provided by the adapter always available in car? 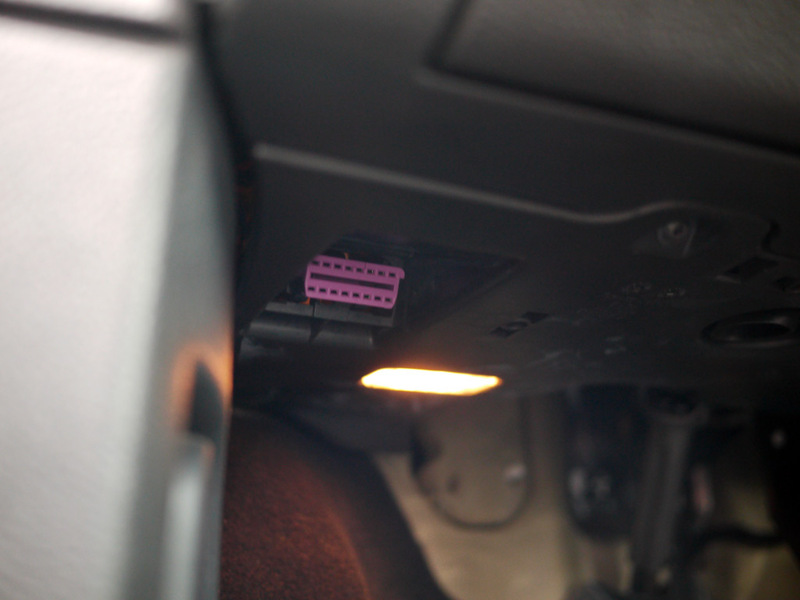 A: This depends on whether the OBD-II port of your car still has power after ignition is off. Actually it is so with most cars. Q: What’s the maximum frequency of data polling? A: The OBD-II PIDs are polled one after another. The time for a polling depends on the speed of car’s ECU computer and how busy the computer is in different status. With a typical modern car with CAN bus, the time can be as low as 10ms. In other word, up to 100 times of data polling can be done in one second. Just wanted to let you know that I got the adapter today and took it for a spin on the race car. Worked great out of the box! Haven’t tried the accelerometer/gyro yet or the legacy protocols but will do that in a couple weeks.